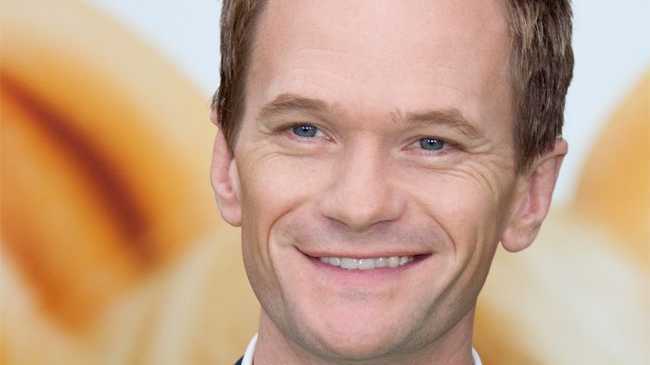 NEIL Patrick Harris is selling his Californian home for $2.995 million. The 'How I Met Your Mother' star and his fiancé David Burtka have listed the sprawling 4,191-square-foot estate in Sherman Oaks, California, just four years after moving in. The couple attracted hundreds of potential buyers at an open house event last weekend and have received numerous offers - some of which are even above the asking price, according to the Los Angeles Times newspaper. Neil, 41, and husband David - with whom he has three-year-old twins Gideon Scott and Harper Grace, born to them via a surrogate - bought the house in 2010 for $2.1 million. The stars opened the doors to the lavish pad in an episode of Oprah Winfrey's talk show 'Oprah's Next Chapter' and in the pages of InStyle magazine. The stunning two-storey home boasts six bedrooms and five bathrooms. The spacious garden area also contains a built-in pizza oven, a swimming pool and an outdoor shower. Neil recently won a Tony Award for Best Actor in a Musical for his performance in 'Hedwig and the Angry Inch'. The star lost 22lbs to play the titular role in the stage production. Earlier this year, Neil said goodbye to his famous TV character Barney Stinson as hit sitcom 'How I Met Your Mother' ended after nine years.